With ten weeks for the UPSC Prelims 2017 exam aspirants are burning the midnight oil to maximize the range of topics they cover every day. Along with the immense amount of hard work one puts into in the Prelims exam it is more important to pitch them in the right areas. The Analysis on GS Paper I in one of the previous articles threw light on specific domains where you could save time and score more. To delve deeper into the details this article looks at the trend of a ‘life-saver’ Geography which if tackled well could help you smooth sail in Prelims 2017. The Graph compares number of geography questions asked every year. As seen from the Graph, barring 2016 when only 4 questions were asked, Geography has roughly had 16 questions every year. Investing enough time in the subject is bound to give rich dividends, it could become better if one pays attention to the specifics. It is startling to know that every year more than 50 percent of the questions come from the domains of Map reading and Climate (World Climate and Fundamentals) alone. Though one might get the impression that such questions could be factual they turn out to be a blend of facts and reason. Under the important areas India finds favour when compared to the world. Two-thirds of the questions in the above mentioned areas are from Indian geography and that presents a strong reason why one should prioritise this topic. NCERTs on Indian geography and background work behind important current events (ex: river and island disputes) will play a major role in improving your score. Apart from the two areas mentioned above a topic which holds the next large share is Agriculture. 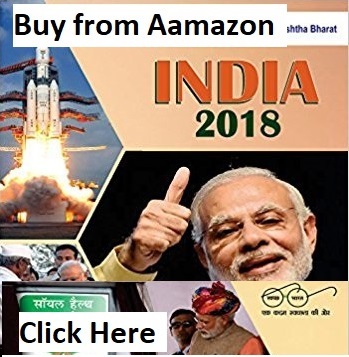 Questions on agriculture are found in the first three years except the last one. The fact that Indian Forest Service is a part of this Prelims exam could have contributed to this trend too. There cannot be a better core are where you work on least number of topics but still score reliably more. But ignoring other fundamental topics must not be the take away from this. 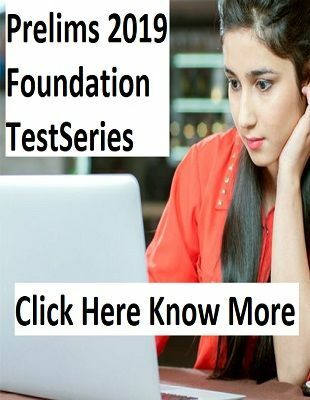 The objective is not to precisely predict the exact set of areas from which questions will appear for GS Prelims 2017 but to enable you to understand the general trend. The primary purpose it to convey that during your preparation these sub-sections under Geography be given first priority before you race through the other topics. It is okay to taste your favorite food first when all tastes are placed on your plate. But always remember to complete your meal. 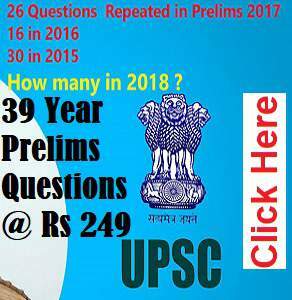 The target of cracking UPSC 2017 will be well within reach.